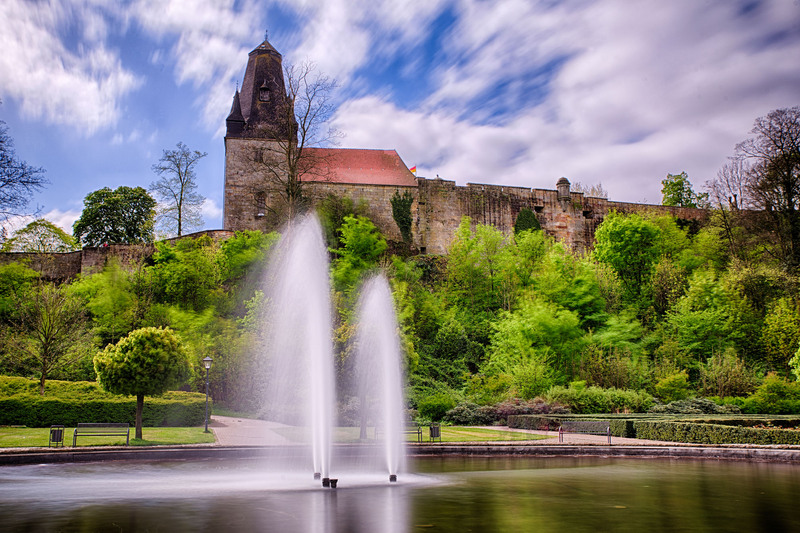 Here you will find answers about Bentheim Castle and your visit. Can the castle be visited without a castle guide? Which castle tours do you offer? Can we marry in Bentheim Castle?